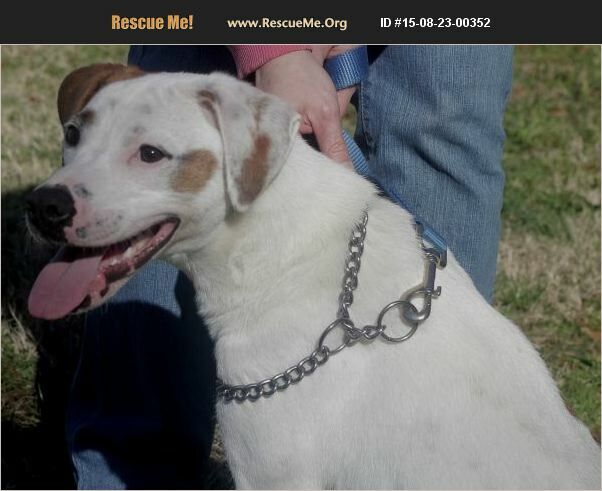 Sammie Hound Mix Birthdate: 2011 Sammie is a bouncy loving boy. He has undergone balloon heart surgery for a malformed heart valve. His surgery was very sucessful and he is expected to live a normal life span. Sammie needs to take an inexpensive medication for the rest of his life. This boy is a miracle that is ready to bless a family with his love and excitement for life.